In many places around the country, the golf season is just getting underway. Clubs are coming out of their hibernating places such as garages or attics, club lockers, or car trunks. And, the quest for the perfect golf swing begins again. It seems like each season there is a new theory on how to do something that people have been doing for hundreds of years. It is often easy to become over-reliant on the words of a golf teacher to the point of forgetting that golf requires time and repetition. Not to say that a teacher isn’t relevant, but understand that the teacher/student relationship is really a journey in self-discovery. Unfortunately, golfers good and bad will try anything that even hints at being the one thing that they think will quickly make them better. If it is on the cover of a magazine or a 30-second spot on TV, a note to self is recorded and off to the range one goes. Many of my friends are like this, and probably yours, too: Eternal experimenters, quick-fix searchers, and generally on a path to failure. 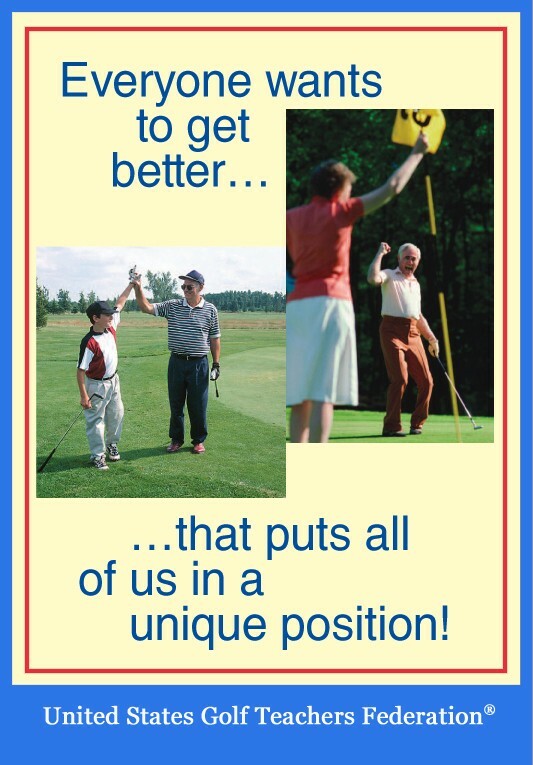 I am going to paraphrase from a recent article I came across in a popular golf magazine. Getting better at golf requires a deeply personal engagement. It is a subtle and difficult process that is always a mystery. In essence, what it comes down to is that golf is hard. When I contemplate that, I often recall the movie A League of their Own, when character Jimmy Dugan is told by his player that baseball is too hard, his response is classic: “It’s supposed to be hard. If it was easy, everyone would do it. It’s the hard that makes it great.” We should never forget that golf is a journey, a winding road with many ups and downs. There are guides to help along the way. In the end, however, it is up to you.